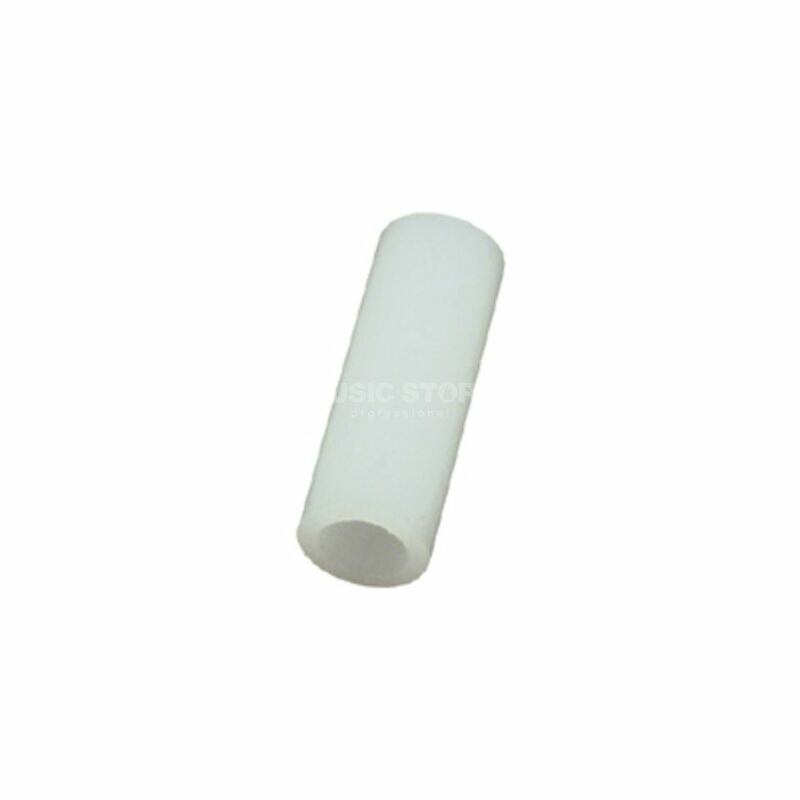 The Gibraltar SC-CS6MM Cymbal Sleeves are 6mm rubber sleeves that fit over the threaded section of a cymbal stand. They protect the middle hole of your cymbals from chips and/or cracks, which shorten the life of your cymbals. They come in a pack of four allowing you to have this protection with multiple cymbals.